With tough economic times in recent years, many business owners and managers are trying to do more with less and make their offices more productive. People are looking for ways to streamline processes. Often, we have been able to help companies improve productivity and cut costs by helping them upgrade and improve their print, copy and document handling production processes. Improving processes is an important step in making your company more productive, but what about your employees, your greatest resource? Did you know happy employees are more productive and more motivated? In fact, according to a Forbes article, happy employees are 50% more productive. That is music to any manager’s ears! A study by Towers Watson found that companies with high levels of employee engagement saw a 19.2% increase in operating income, while those with low levels of engagement experienced a 32.7% decline in operating income. One of the factors noted as most important to affecting job satisfaction was corporate culture. Google is known for their fun work environment and their high level of employee satisfaction. While we have not gone to the lengths Google has by adding slides, bean bag conference rooms or hammocks to the Copeco offices, we do try to incorporate a spirit of employee appreciation into our corporate culture. Each year we encourage our employees to dress up for Halloween. Sure it is something we all did as school children, but it seems even more fun as adults. It is hard to have an unhappy day when someone comes walking into your office or cubicle dressed as Pinocchio! During the summer months we hold our “Summer Spectacular.” It consists of multiple events to show appreciation to our employees and build camaraderie. During the Summer Spectacular we hold potlucks, breakfasts, a family picnic, casino night and a golf outing. We have also done other events throughout the year, such as partnering with our local hospital, Mercy Medical Center, to bring in a health fair. A healthy employee is a happy employee as well. 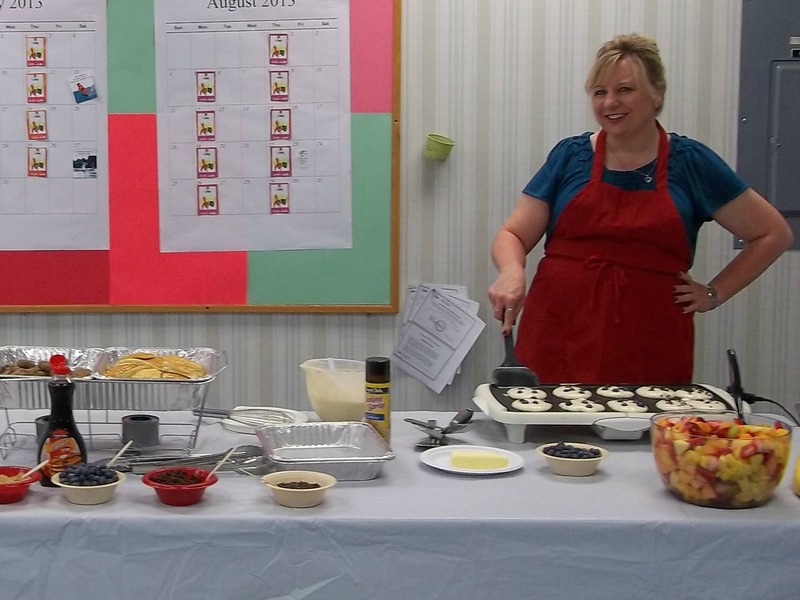 We hope these examples will inspire you to host some of your employee appreciation events. We are also here to help make your document handling processes more productive. If you are in the Canton, North Canton, Akron, Toledo areas, or elsewhere in Ohio, contact us. What have you done at your business to show employee appreciation and make your office more productive? Meet the Copy Talk Bloggers Choosing Toner: OEM and Compatible and Remanufactured—Oh My!